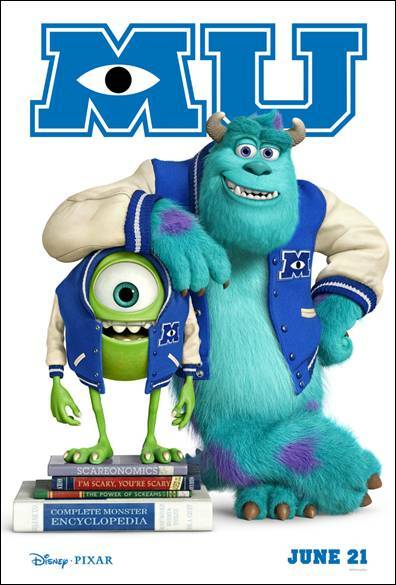 Susan's Disney Family: MONSTERS UNIVERSITY - A look at the poster! MONSTERS UNIVERSITY - A look at the poster! MONSTERS UNIVERSITY, coming to theaters on June 21st, 2013! Also, tickets are now on sale for MONSTERS, INC. 3D which opens everywhere on Wednesday, December 19th! MONSTERS UNIVERSITY arrives in theaters everywhere on June 21, 2013!